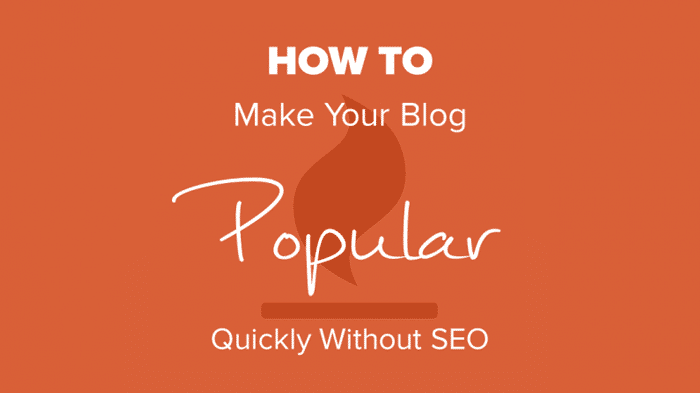 SEO is not necessarily how to make your blog popular. 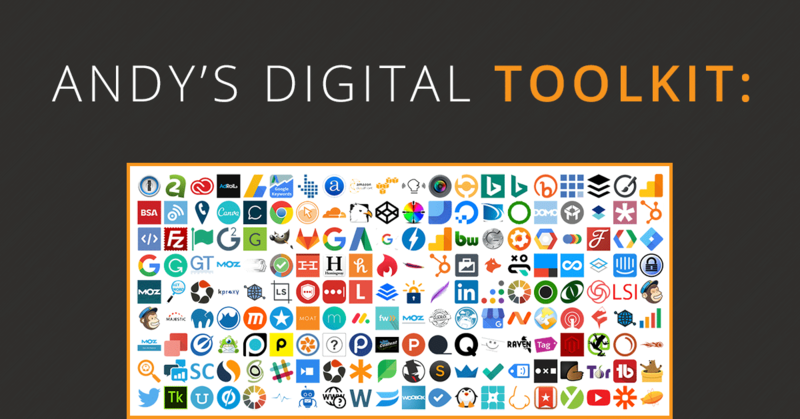 You can create a popular blog quickly without SEO using other strategies. Click here to find out how.